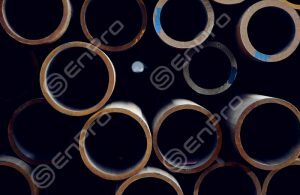 ASTM A106 pipe is the carbon seamless steel pipe that widely used for different industries. For oil and gas pipelines, water transmissions, mineral slurry, boiler and high pressure services, construction and structural. 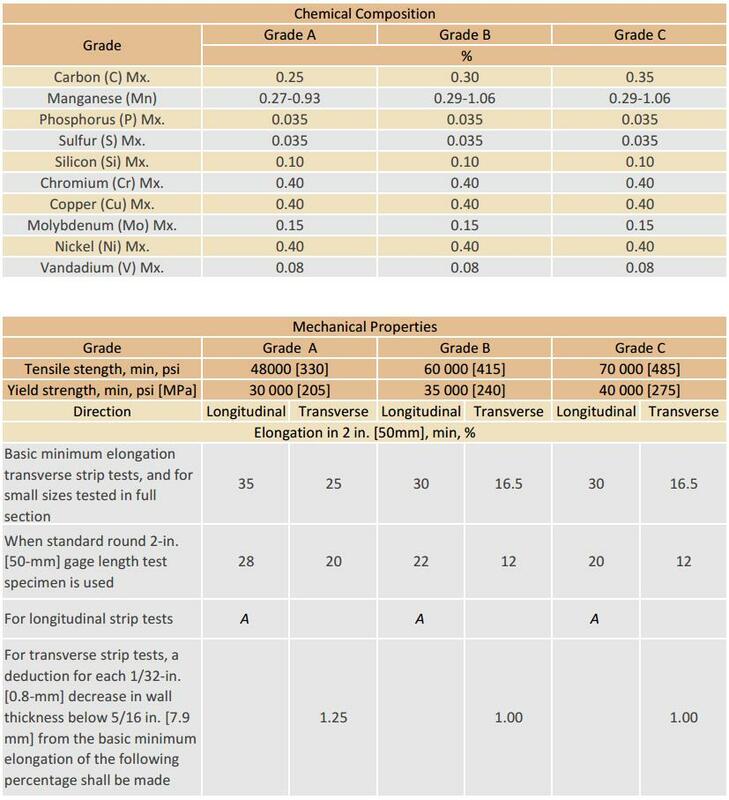 A106 pipe has three grades: Grade A and Grade B and C, where in most circumstances used for Grade B. Standard: ASTM A106, ASME SA106 (Nace MR0175 also applicable for H2S environment). Range of length: Single Random Length SGL, or Double Random Length. Fixed Length 6 meter or 12 meters. Coating: Black paint, Varnished, Epoxy Coating, Polyethylene Coating, FBE, 3PE, CRA Clad and Lined. 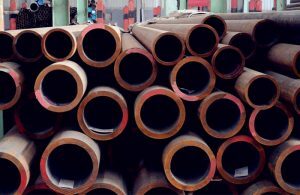 ASTM A106 is the standard specification for seamless carbon steel pipe applied for high temperature services. 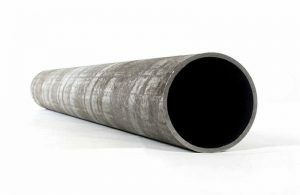 The standard covers pipe sizes in NPS (National Standard Straight) from 10.3mm DN6 – 1219mm DN1200 (1/8 inch to 48 inch), complied with ASME B 36.10M. But other sizes out of this B36.10 also could apply the A106 standard. ASTM A106 standard raw material is carbon steel, it shall be applicable for bending, flanging or similar forming processes. Send us an inquiry for A106 pipe and we will reply you with the price in 2 hours. 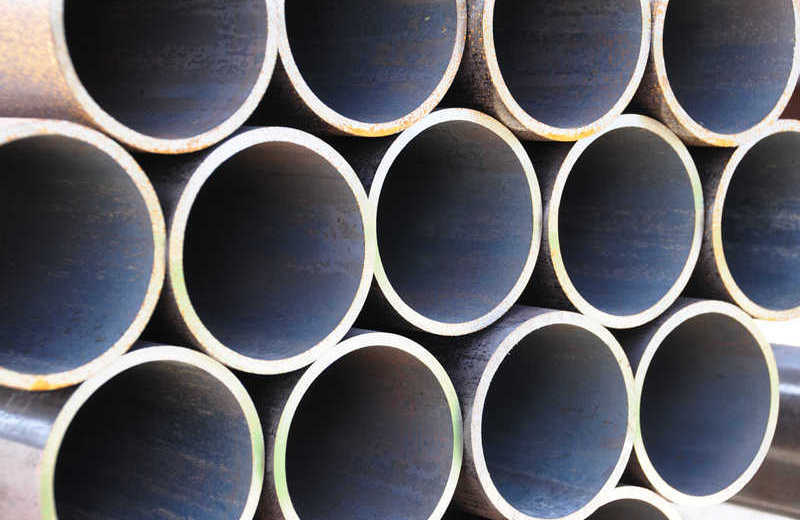 We stock large quantity of ASTM A106 B pipe in different dimensions.